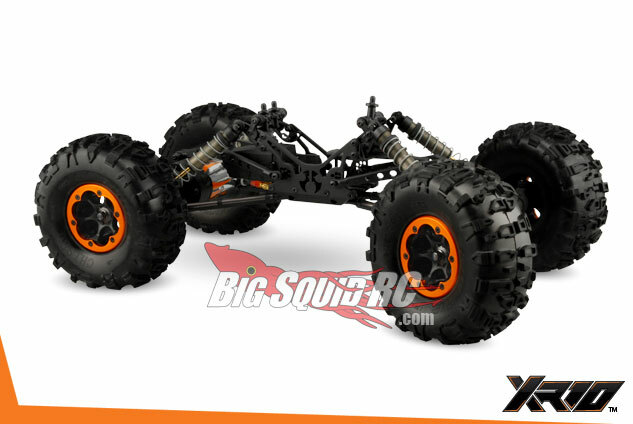 Axial XR10 Pictures « Big Squid RC – RC Car and Truck News, Reviews, Videos, and More! 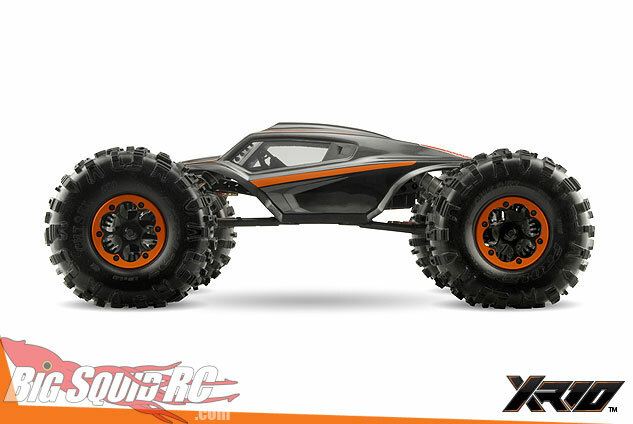 So you remember that leaked info we posted about the Axial XR10? 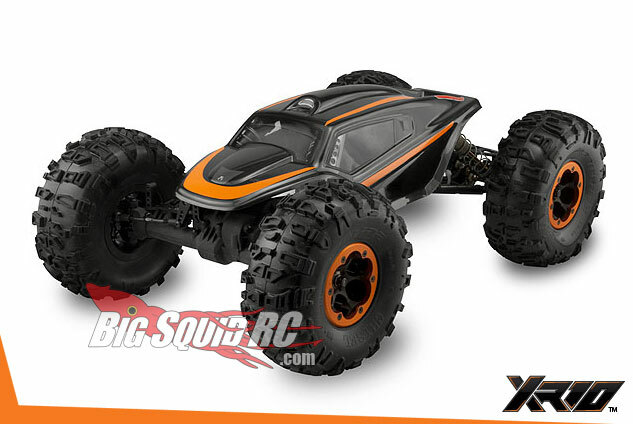 While we finally have some pictures of the awesome beast! 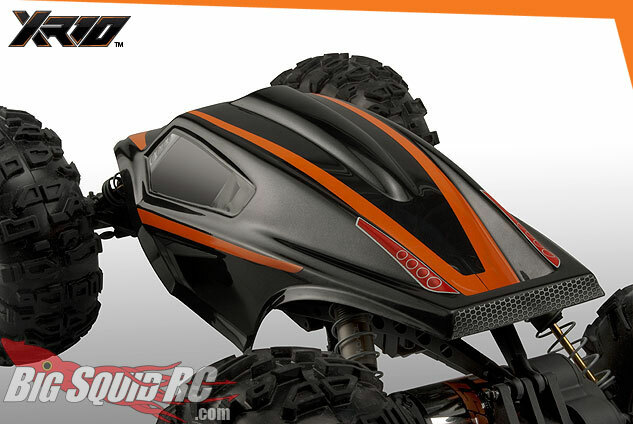 Looking forward to getting my hands on one of these! Looks pretty cool! As Cubby would say, a little martian.. but sweet! 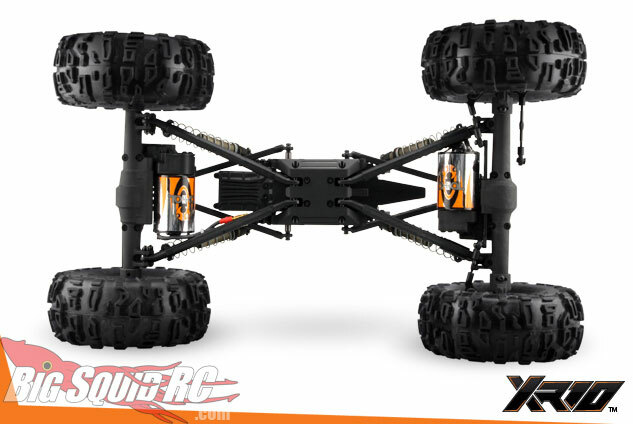 Check out Axial’s site for all the info!